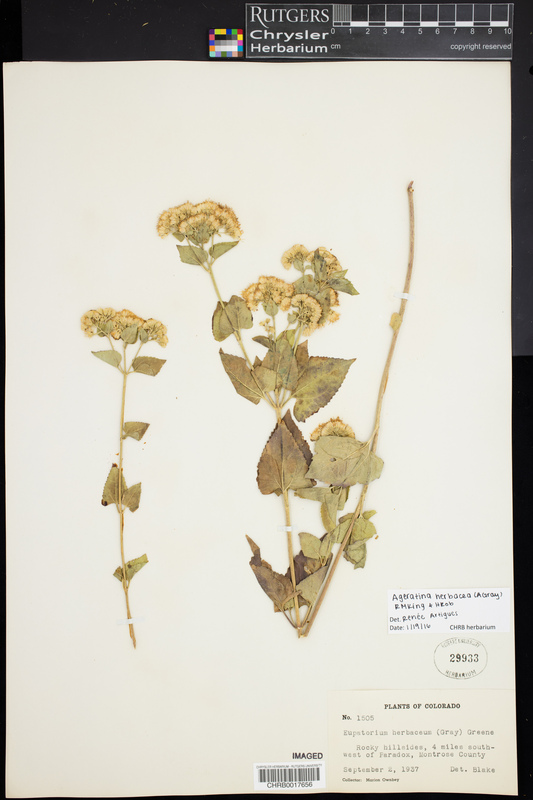 Taxon: Ageratina herbacea (A. Gray) King & H.E. Robins.